Petrolimex Saigon cut petrol and kerosene prices by VND500 per liter and diesel prices by VND300 with effect from October 1. Its retail prices now are VND15,200 per liter for Mogas 92 gasoline, VND15,700 for Mogas 95, VND13,500 for kerosene, VND12,800 for 0.05S diesel, and VND12,750 for 0.25S diesel. 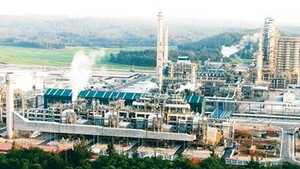 A Petrolimex fuel station in Ho Chi Minh City. 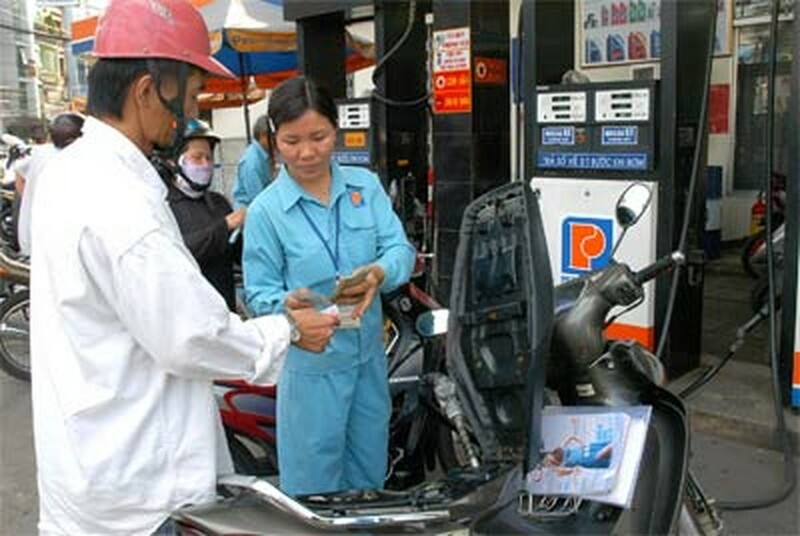 The oil company has cut fuel retail prices by up to VND500 per liter.